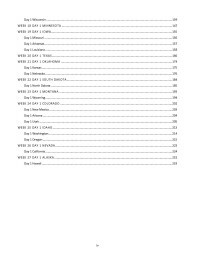 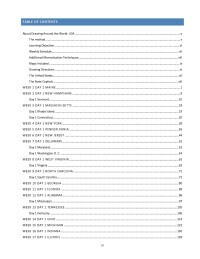 To view a larger image of the sample page, click on the image. 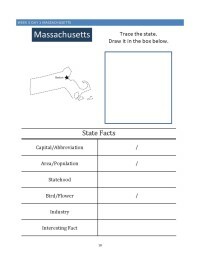 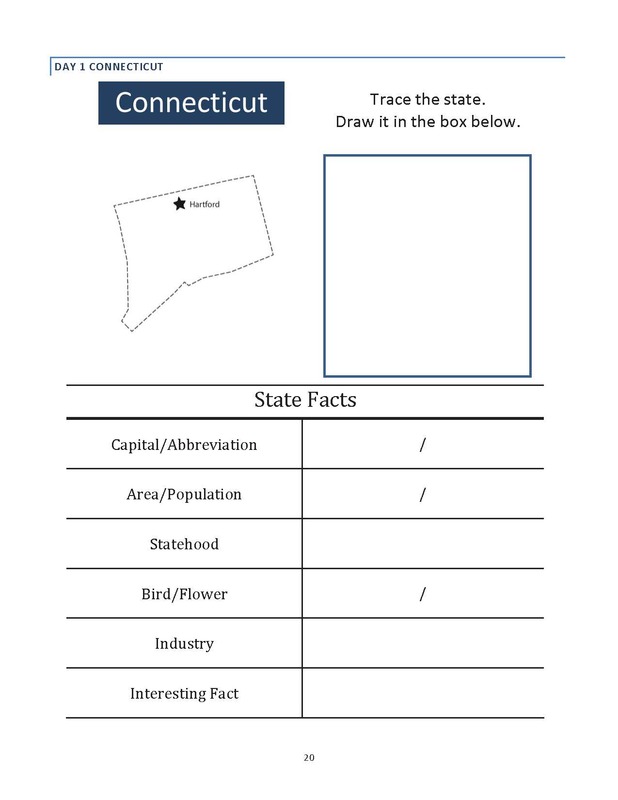 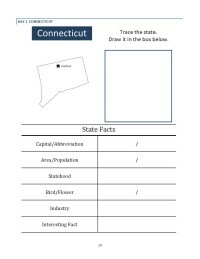 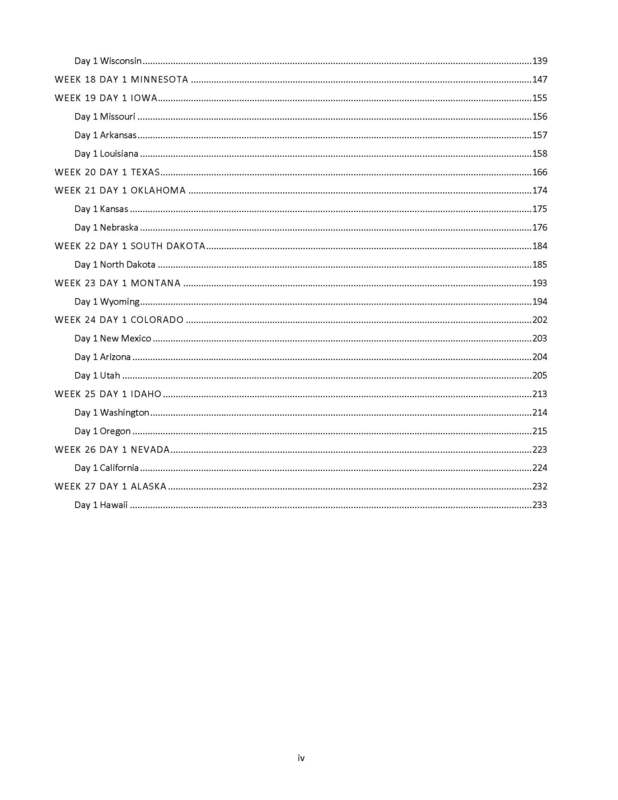 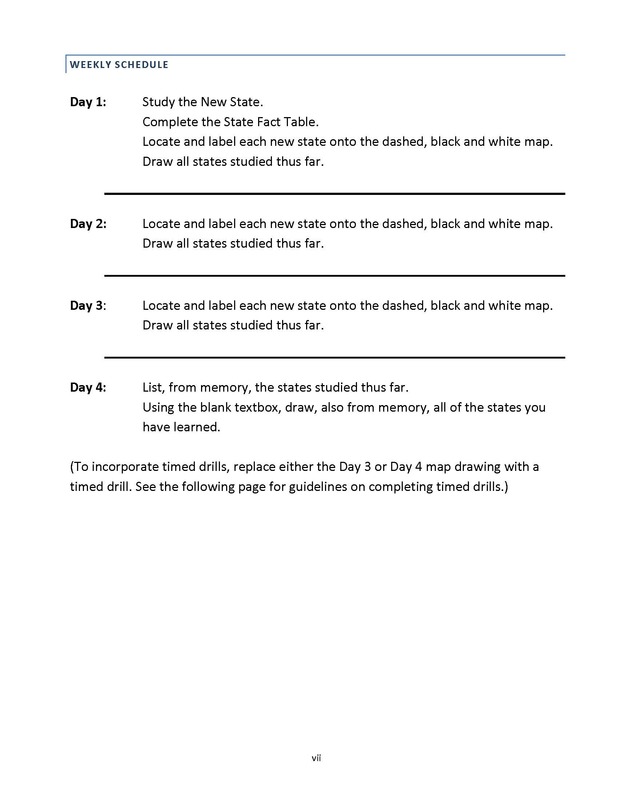 Fact Pages to be completed on day 1, including tracing and drawing practice for this week’s states. 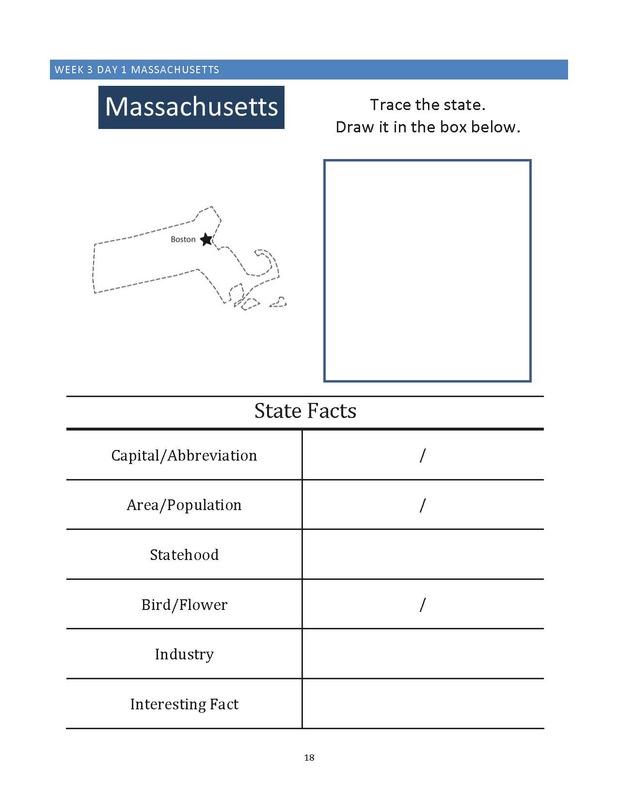 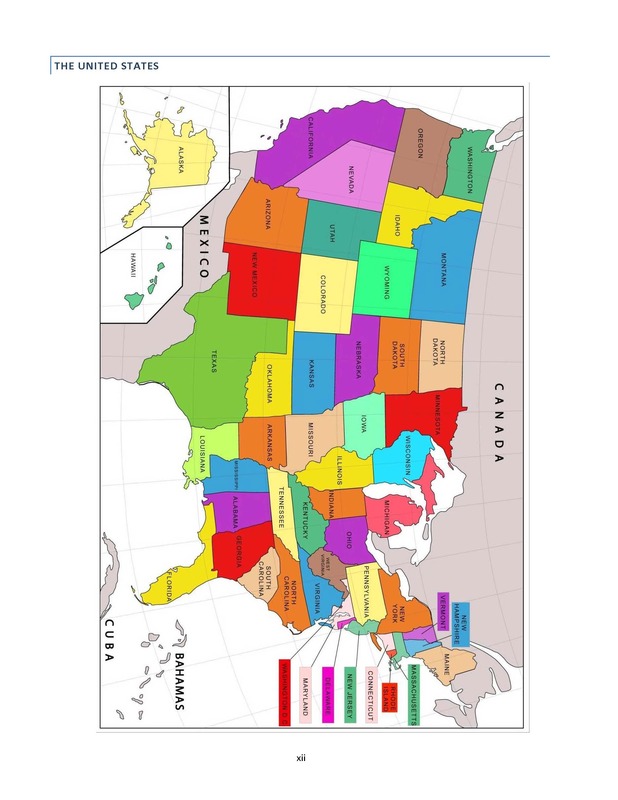 and draw the new states onto the frame map. 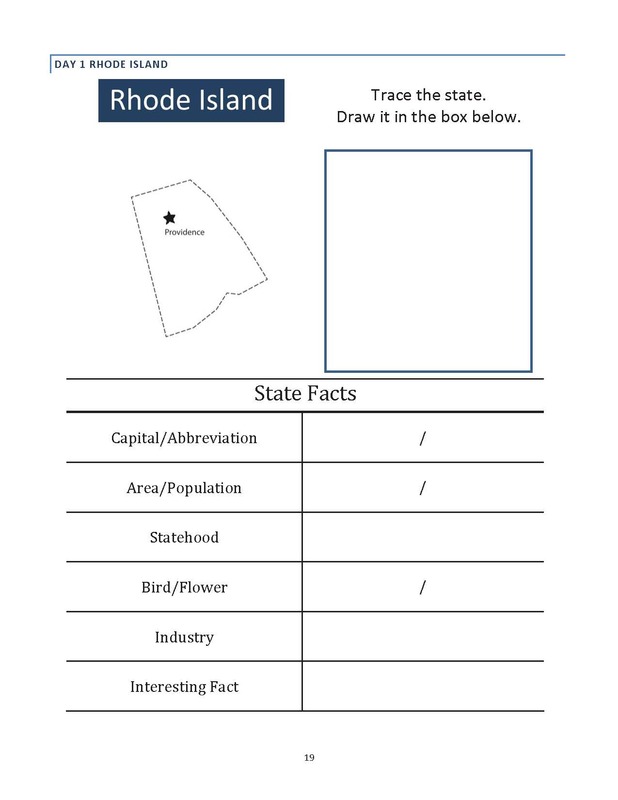 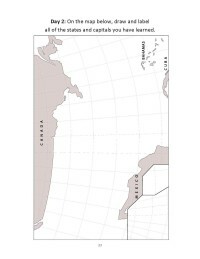 The format of this geography curriculum is simple, giving students the opportunity to demonstrate what they have learned. 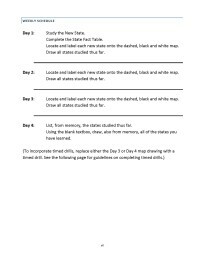 The beauty of this geography curriculum is that the lack of clutter and unnecessary content allows the children to learn geography for themselves. 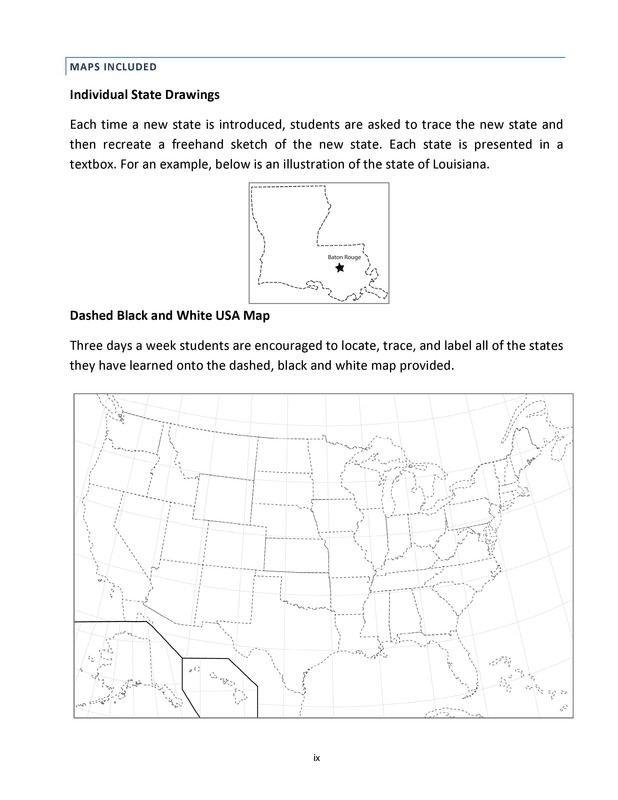 When the student is finished with the curriculum, they have a collection of maps they have created. 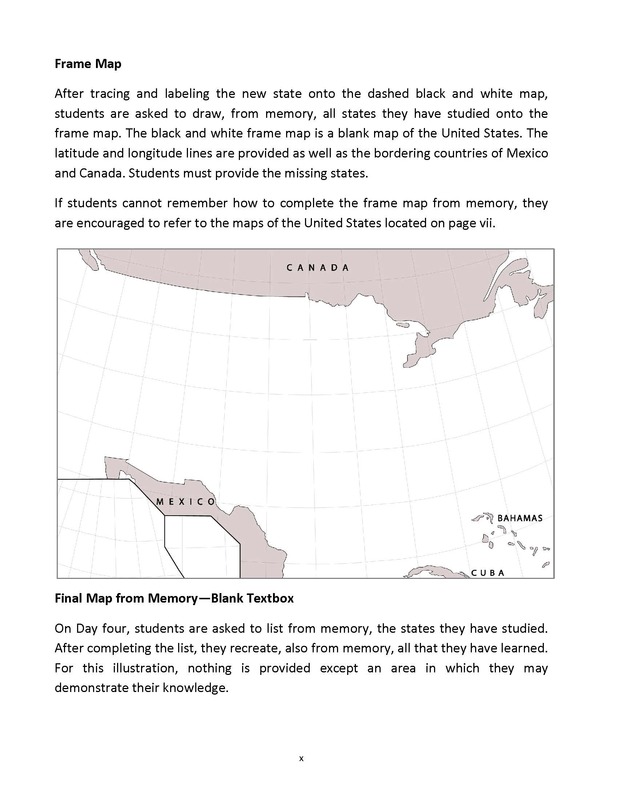 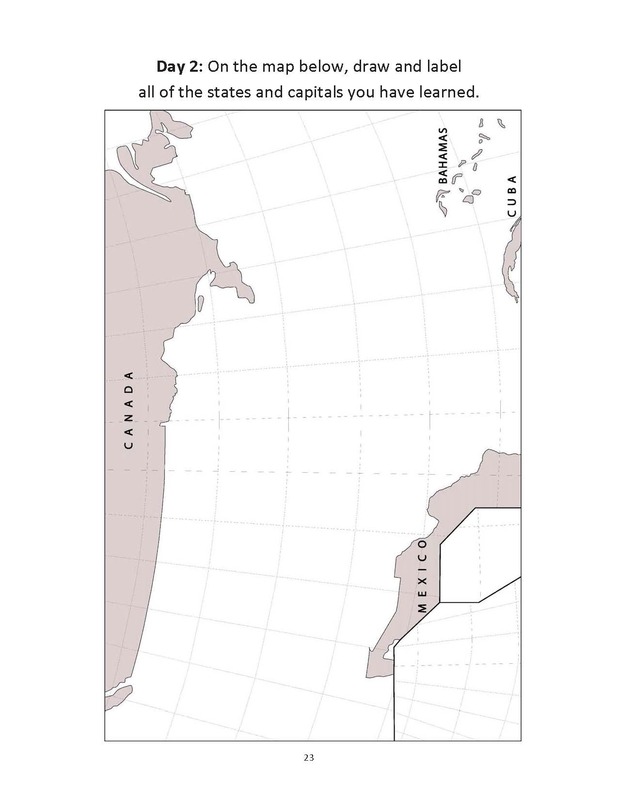 Maps that document their learning along the way.